Free pick with each $50 you spend during Sale-A-Bration...until March 31! Today's project is a gift box for the set of simple cards I made yesterday. I used the beautiful card keeper box from the Create & Keep Simply Sent Kit (122380) from the Occasions Mini catalog. Take a closer look at the cards by viewing yesterday's post. 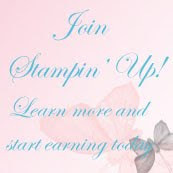 Want a fast way to earn free merchandise picks during Sale-a-Bration? 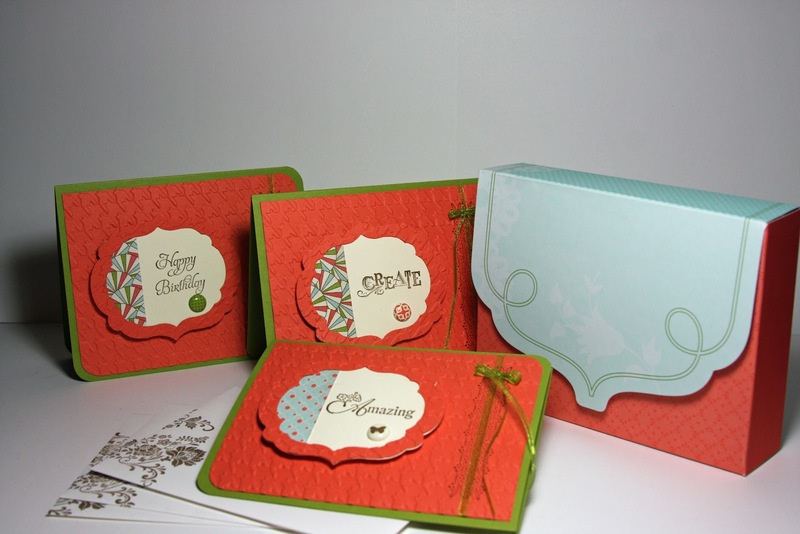 Book a Sale-a-Bration workshop in your home or use my Craft loft, invite a dozen friends and make the Create & Keep cards sets and gift box. 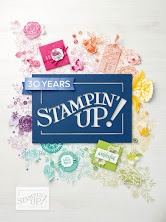 Everyone is sure to enjoy leaving with 10 cards ready to use or to give as a gift in the card kit box..
Order these or other Stampin' Up! picks from the Sale-a-Bration brochure during Sale-A-Bration and earn free items for every $50 you spend. This is the best time of the year to restock your supplies or order those sets you've wanted for Spring projects . . . during Sale-A-bration Get free merchandise while you're buying what you need! 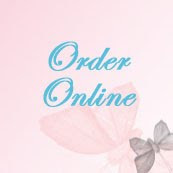 For every $50 you spend until Mar 31, 2012, you receive a free product from the Sale-A-Bration catalog. 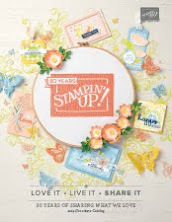 Spend $50 and pick one free gift; spend $100 and pick two free gifts; spend $150 before tax and shipping and earn stampin' rewards plus pick three free gifts. Download a free copy of the Sale-A-Bration brochure now to see what you can earn. You may need to register on Meetup before downloading.